Today, India is celebrating the birth anniversary of Bankim Chandra Chattopadhyay's, who is considered to be the pioneer of Bengali Literature. Popularly known as Bankim Chandra Chatterjee, he has written the national song of India, "Vande Mataram". Let us take a look at his notable works today. 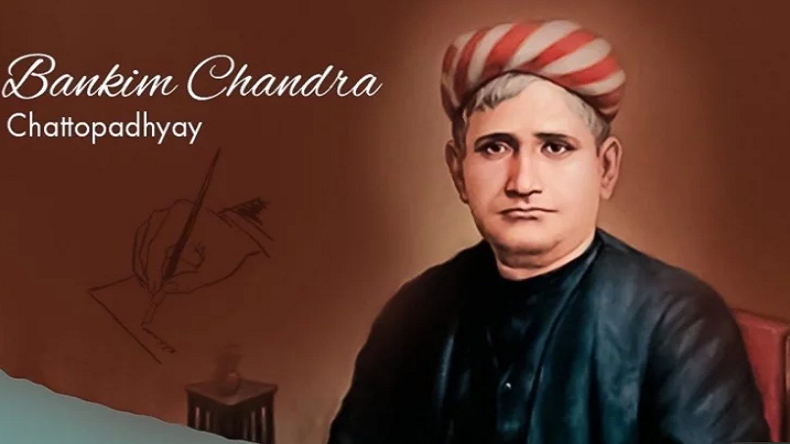 Today is the 180th birth anniversary of Bankim Chandra Chattopadhyay, one of the pioneers’ for the revival of Bengali literature in the 19th century, who is popularly known as Bankim Chandra Chatterjee. The renowned writer, who was born to an orthodox Bengali Brahmin family has written the national song ‘Vande Mataram’ for our country. Today, on the occasion of his birth anniversary we would like to take you all through his life’s journey and his outstanding contribution to Literature. According to reports earlier, it has been learned that the noble soul had been able to influence many eminent writers like Rabindranath Tagore, Surendranath Dutt, Sarat Chandra Chattopadhyay and more. Devi Chaudhurani : It is a Bengali novel published in the year 1884, which was later translated to English by Subodh Chunder Mitter. The novel fuelled the patriotic struggle for Indian independence from the British Empire and the British banned it, which was lifted by the government of India after independence. Anandamath: This novel is also called The Abbey of Bliss, which was published in the year 1882. It is a political novel depicting a Sannyasi or Hindu ascetic army fighting the British soldiers. Kapalkundala: This novel is also popularly known as Mrinmoyee. It was a romantic novel which is considered to be one of the finest work of Bankim Chandra Chatterjee published in the year 1866. Kapalkundala has been translated into English, Tamil, German, Gujarati, Hindi, Sanskrit and Telugu. Durgeshnandini: This is the first Bengali novel written by the Bankim Chandra Chatterjee, which was published in the year 1865. The novel is based on a Bengali historical romance which is known to be the first major Bengali novel in the history of Bengali literature. Kamalakanta: Apart from his best-known novels, Chatterjee’s humorous sketches undeniably the best works of his life.